McCollum & Sweetwater . . . Your first and last stop for wetland mitigation banks and upland conservation banks. 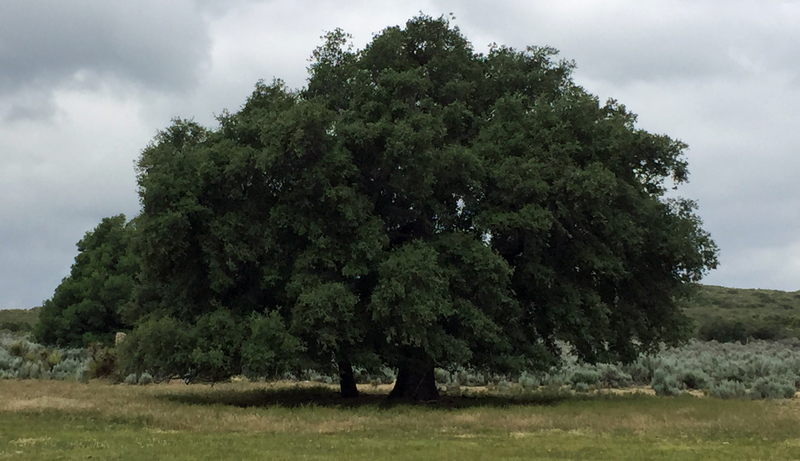 Serving as one of the nation's premier land banking companies, we specialize in joint venture partnerships with landowners and conservationists. 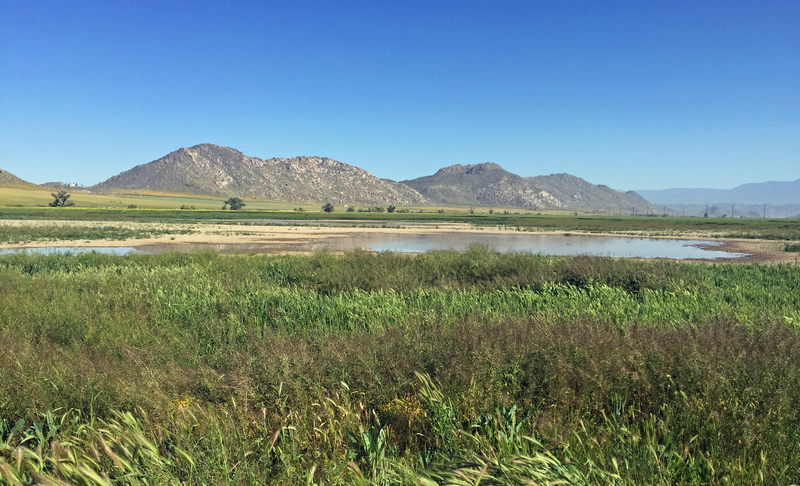 Wetland mitigation banks and upland conservation banks ("land banks") are potentially profitable alternatives to traditional commercial and residential development projects. 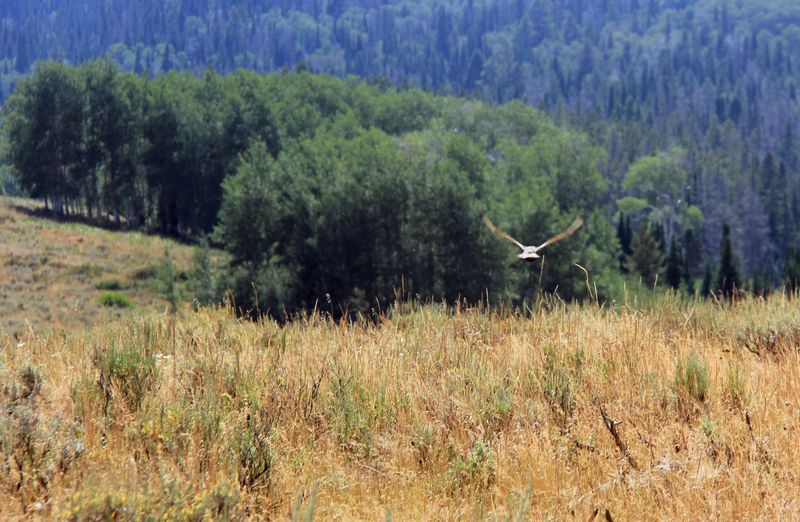 If a parcel has sensitive wildlife habitat or is located within planned wildlife corridors, its highest and best use may be as biological open space. In the past, this represented a significant down zone in terms of value. However, with the land bank option the value may be competitive with typical development strategies. A critical benefit to creation of a land bank is the economic advantage to the landowner. The ability to sell mitigation or conservation credits provides private landowners with an incentive to develop their lands for conservation, rather than for other purposes. 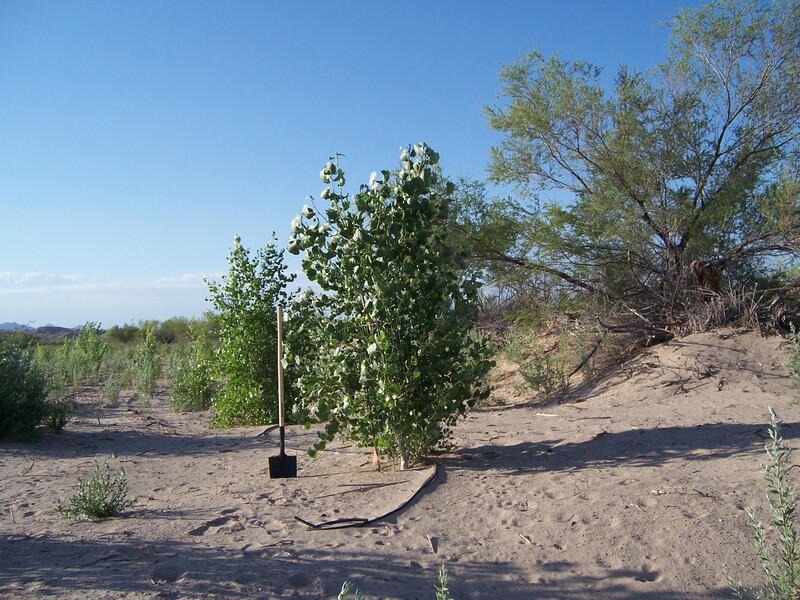 Land banks are important tools in achieving long-term conservation goals and objectives throughout the state. Land banks also benefit those seeking to mitigate impacts through more streamlined and affordable mitigation procedures. 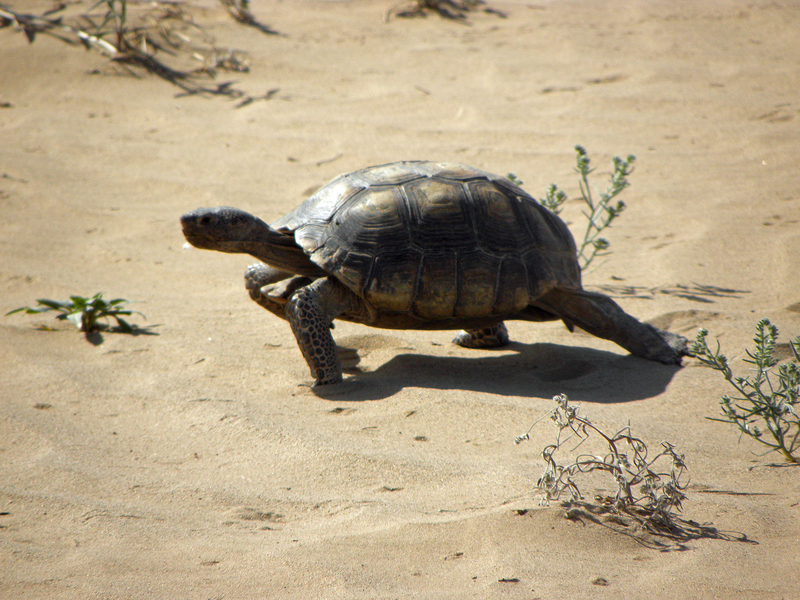 Conservation banking was formally introduced on April 7, 1995 at a ceremony for Bank of America's Carlsbad Highlands Conservation Bank. At that ceremony, the first-in-the-nation statewide policy encouraging conservation banking was incorporated into federal policy by the Secretary of the Interior. McCollum Associates was instrumental in the development of the state and federal conservation banking programs. Michael McCollum, as part of a National Mitigation Banking Association working group, helped pass legislation and draft the first national wetland mitigation and banking guideline, the USACOE/EPA 2008 Final Rule on Compensatory Mitigation for wetlands. The Final Rule prioritized mitigation banks as an appropriate mitigation strategy. 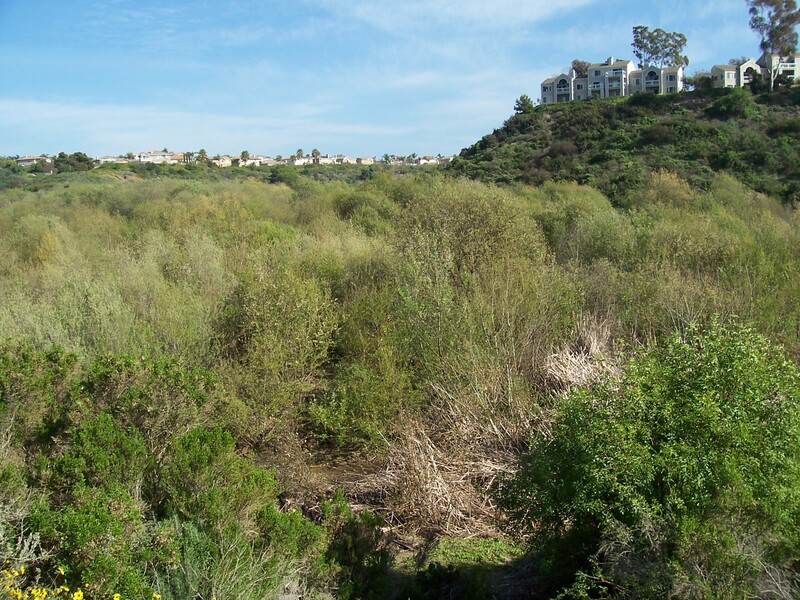 During that effort, in affiliation with Sweetwater Environmental Biologists, Inc., McCollum & Sweetwater has developed over 20 conservation and mitigation banks in California and nearby states over the past 22 years. No other team has our level of experience or regulatory understanding to create banks individually tailored to landowners' needs. While McCollum & Sweetwater creates and markets land banks in a variety of ways, our specialty is working with landowners through joint venture agreements. This approach allows the landowner to retain significant ownership and income in the bank, yet take advantage of our institutional knowledge and experience. Joseph Findaro, formerly with the Department of the Interior Solictors office, in the Washington D.C. office of his firm, Akerman Senterfitt. Congressman John Doolittle, former Congressman from the Sacramento area, through his firm John T. Doolittle, LLC, also in Virginia. (Riverpark Mitigation Habitat, LLC.) 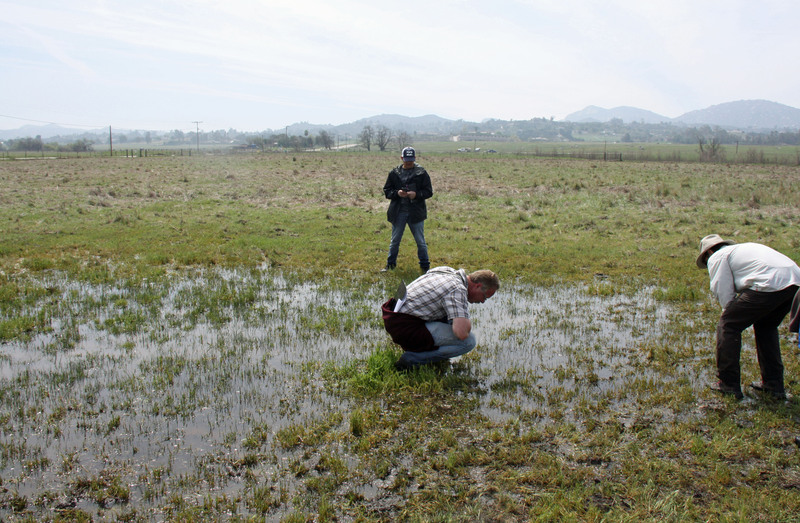 Wetland Resources, Vernal Pools. Riverside County. The Bank habitat supports a diversity of unique, native hydrophytes. 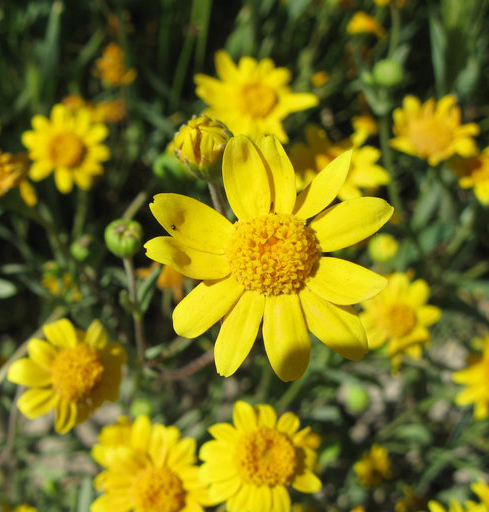 Several species of sensitive plants and animals occur on this 600-acre portion of the floodplain, including smooth tarplant, spreading navarretia, San Jacinto Valley crownscale, and Coulter’s goldfields. 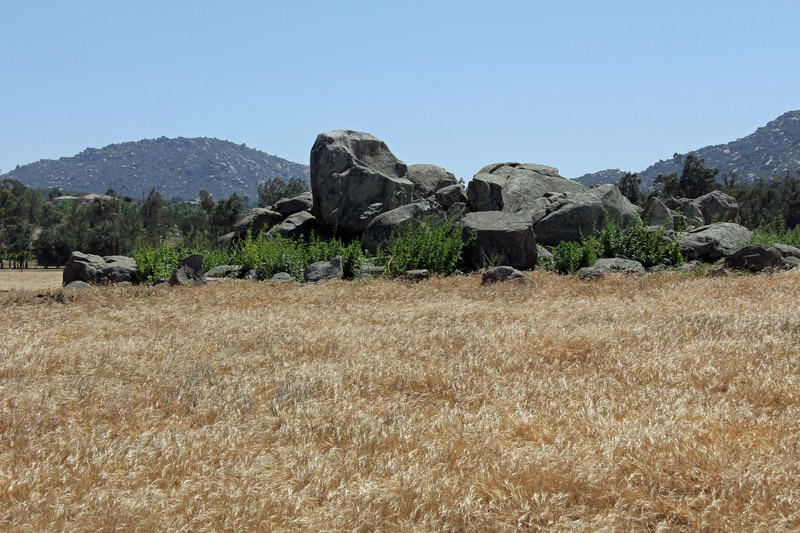 The Bank permanently preserves and manages an important ecological resource in Riverside County. (RBV Mitigation Credits, LLC). Wetland/Vernal Pool. Temecula. Service Area: Western Riverside County. This bank incorporates the Skunk Hollow Vernal Pool. 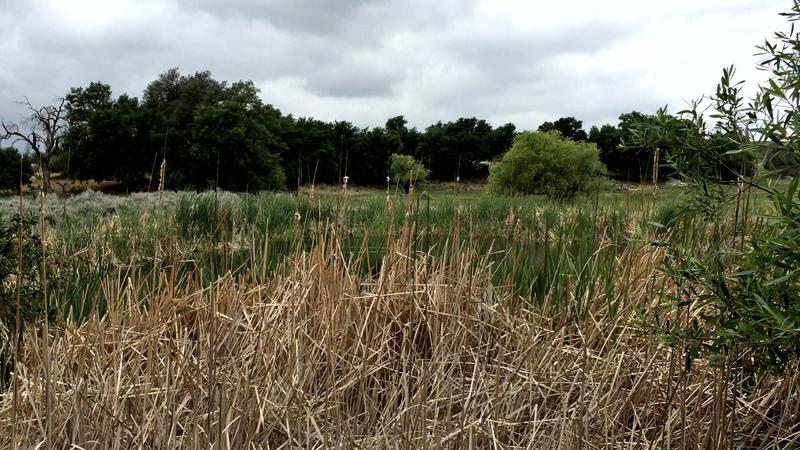 With a water surface area exceeding 33 acres, this is the second largest vernal pool in the state. 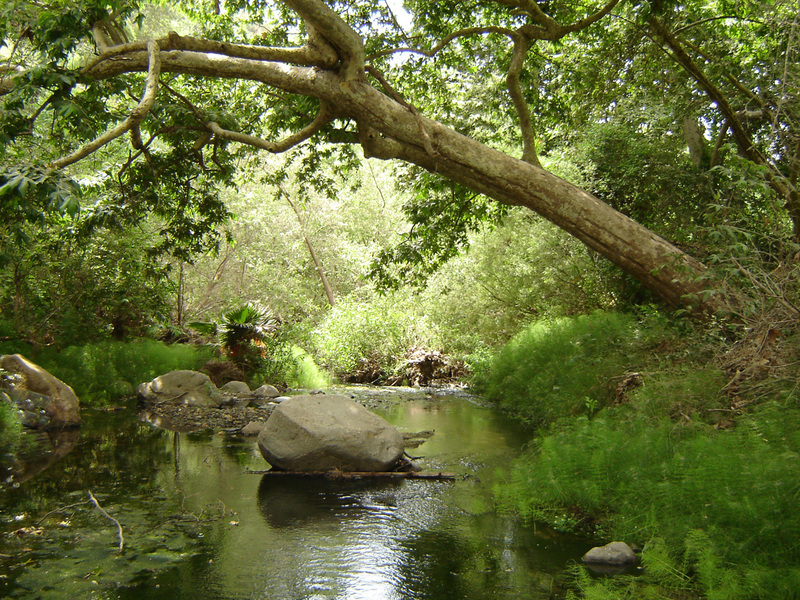 It provides habitat for numerous threatened and endangered species of plants and animals, including the Riverside fairy shrimp. 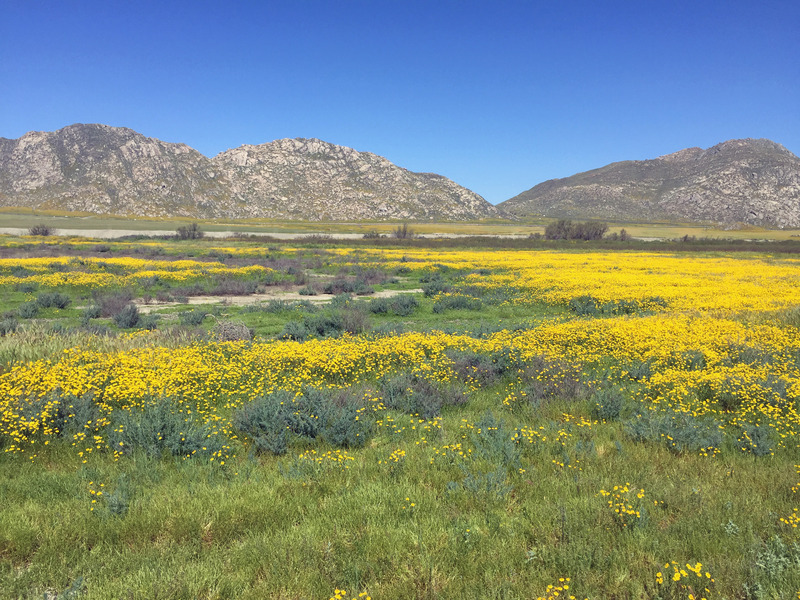 This preservation mitigation bank has approximately 136 wetland credits, or functional units, for general wetland impacts in western Riverside County. The bank is formally permitted by the Army Corps of Engineers, U.S. Fish and Wildlife Service, and Department of Fish and Game. The bank is fully endowed and managed by the Center for Natural Lands Management. This is a preservation bank . . . in other words, mitigation for "No Net Loss" must be accomplished at another wetland creation site for the first 1:1 mitigation obligation. The balance of any mitigation ratio (e.g. 2:1) can be accomplished at the Barry Jones Bank. The bank can be used for low or high quality wetland impacts. Credits are available now for sale! Click here for a Location Map. (Westminster Fund). 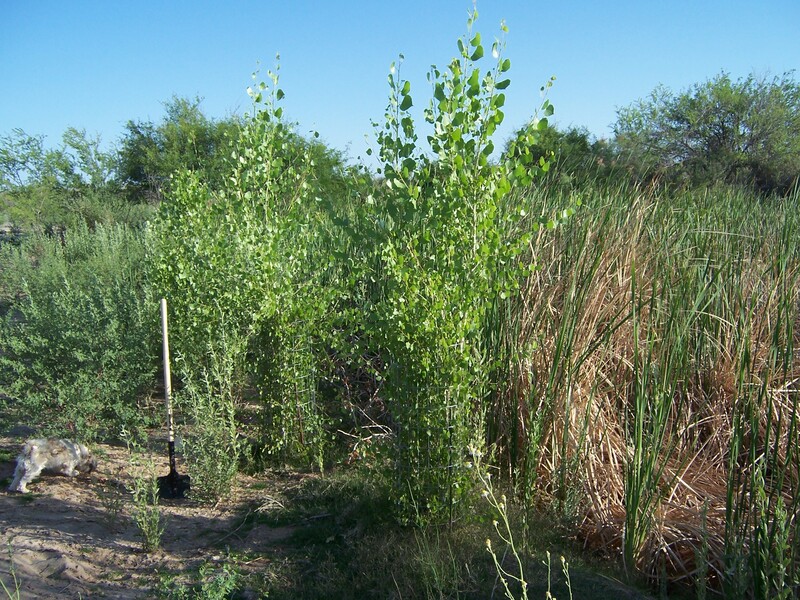 Wetland Resources & Chaparral. San Diego County. 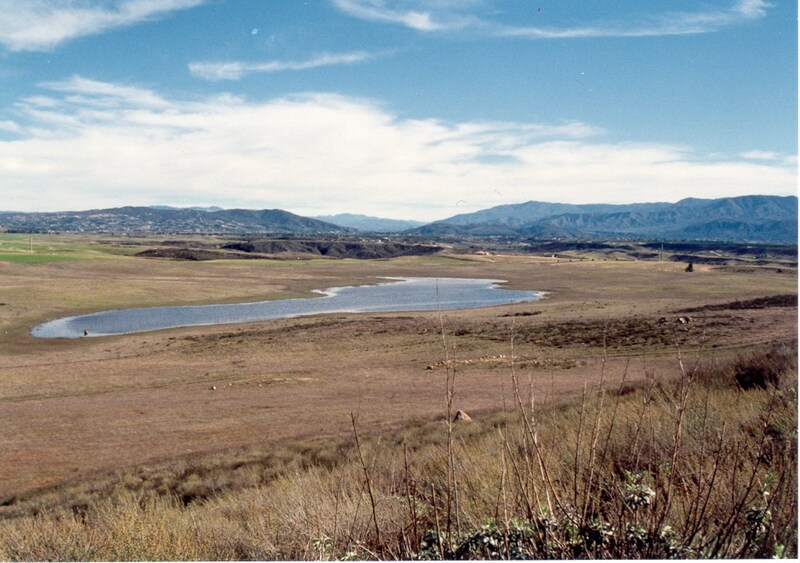 Wetland - Upper watershed of the Tijuana River and the Upper San Diego and Sweetwater Watersheds. Upland - San Diego County Multiple Species Conservation Program (MSCP) East County Subarea Planning Area, west of the crest of the Peninsular Range. This bank will have 23 acres of wetland mitigation and 439 acres of upland. Approvals in process - available soon. (Westmark Development). Wetland and CSS. Carlsbad. 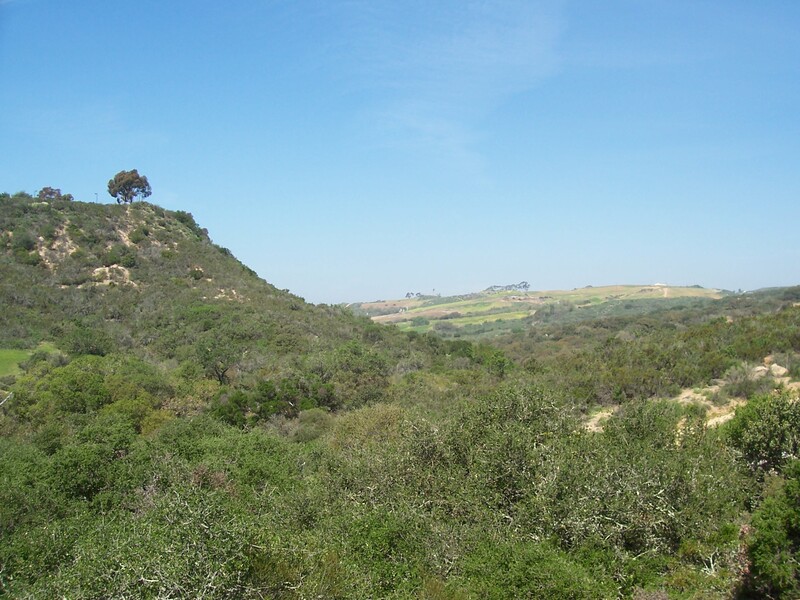 Service Area: North Coastal San Diego County. Wetland/Riparian credits are sold out of this bank. 0.84 credit of CSS remaining. Please call for details. 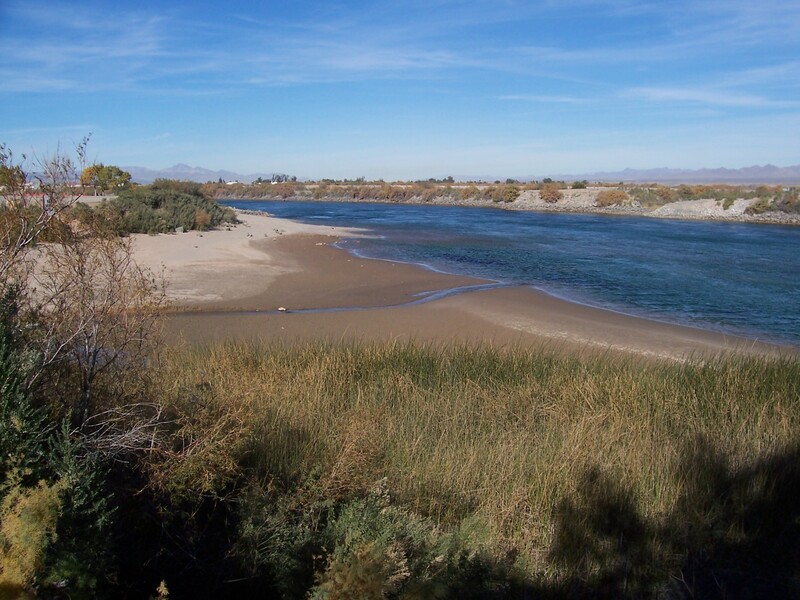 (J.R. Watson & Associates Development Corp) Colorado River Riparian. Near Blythe, Riverside County, California. 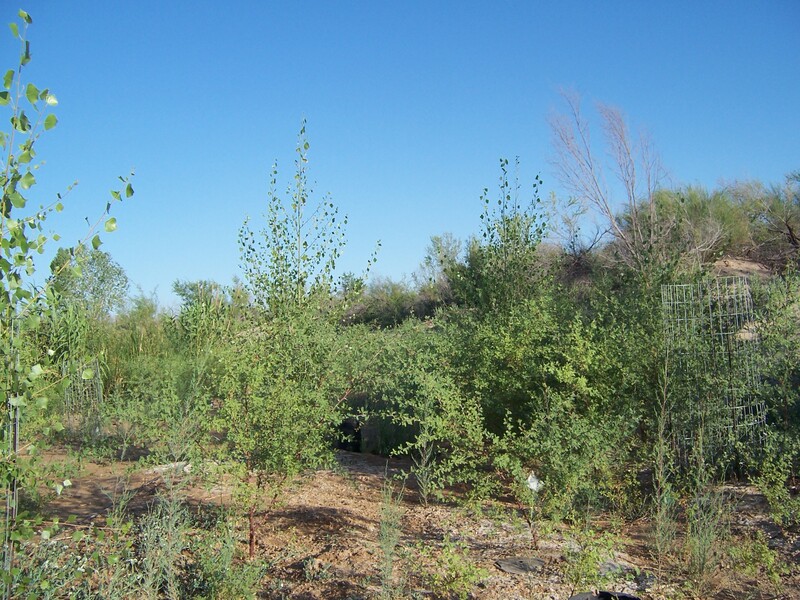 Wetland/Riparian mitigation is hard to find along the Colorado River. 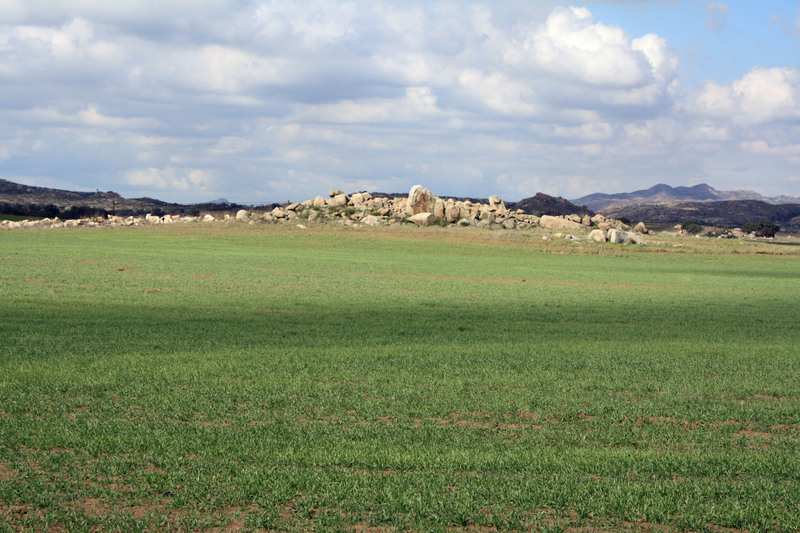 This 8.5 acre project was construction for a project in Needles that was not completed. 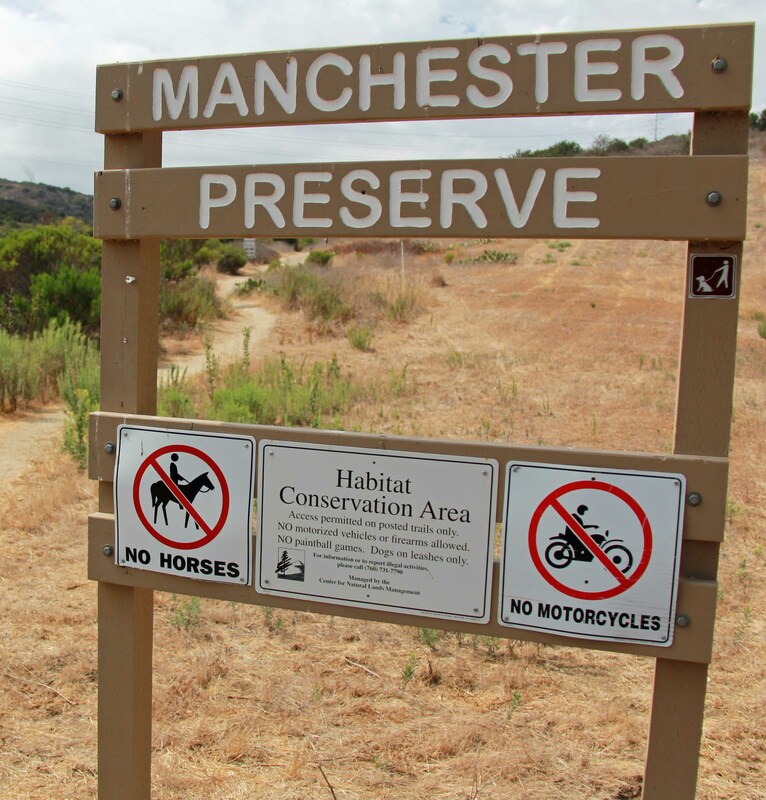 The Department of Fish and Wildlife agreed to allow the habitat to be sold to another entity. Call for pricing and details. Sensitive species on site include Bell's vireo and Gila woodpecker. (Techbilt Construction, Inc.) Upland, Coastal Chaparral. Carlsbad. Service Area: San Diego County including coastal areas. 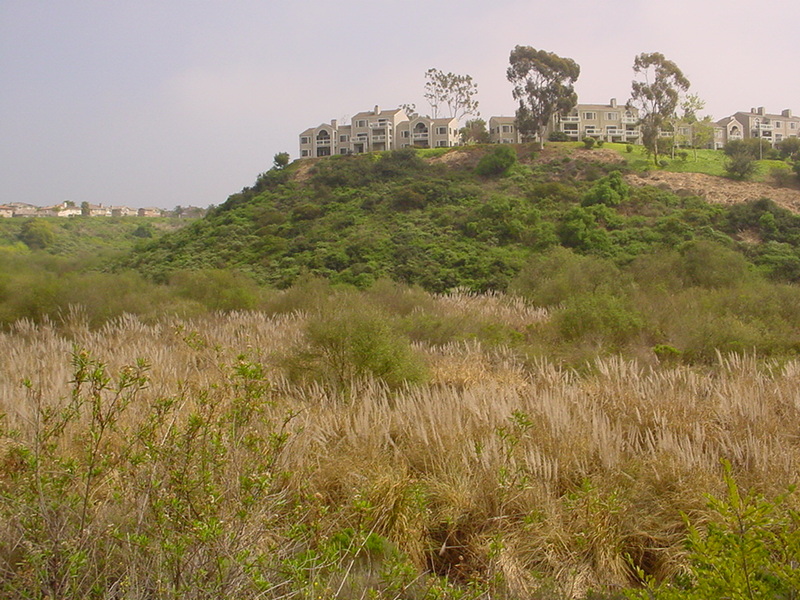 This site, part of a larger biological open space, is adjacent to Palomar Airport. 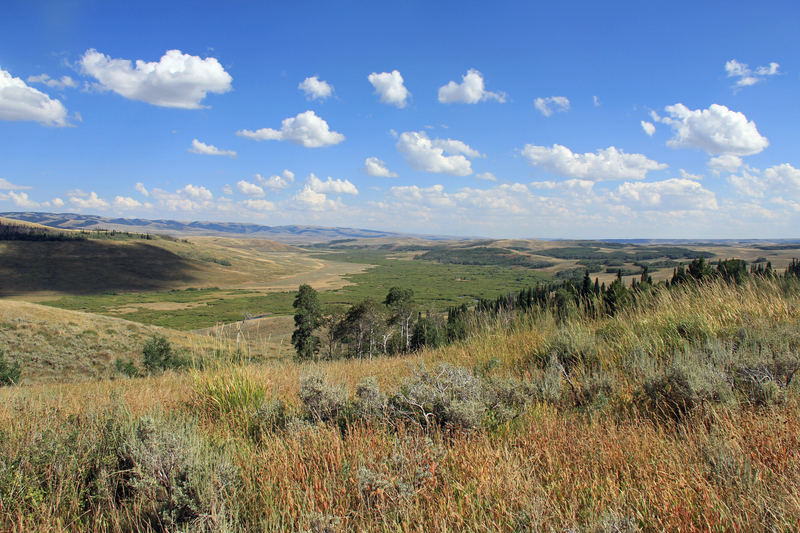 There are approximately 43 acres of habitat available for purchase and is managed by the Center for Natural Lands Management. (Tech-Bilt, Inc.). 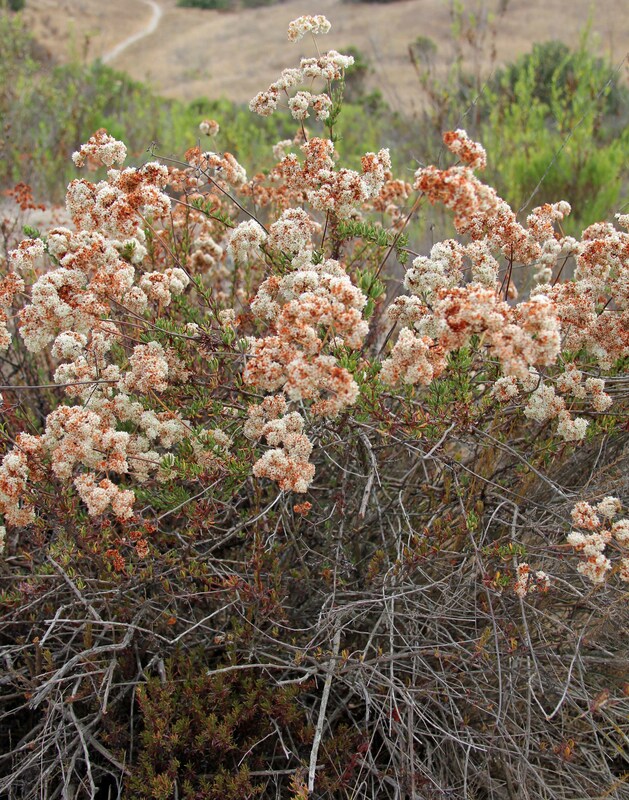 Upland/Maritime Chaparral/Coastal Sage Scrub. Encinitas. Service Area: San Diego County including coastal areas. 2.28 CSS / 0.55 SMC credits currently for sale. 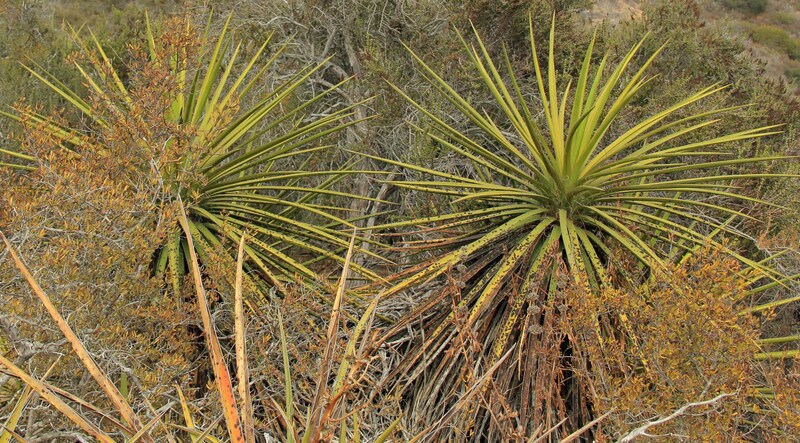 This bank is selling conservation credits for coastal sage scrub and maritime chaparral habitats. 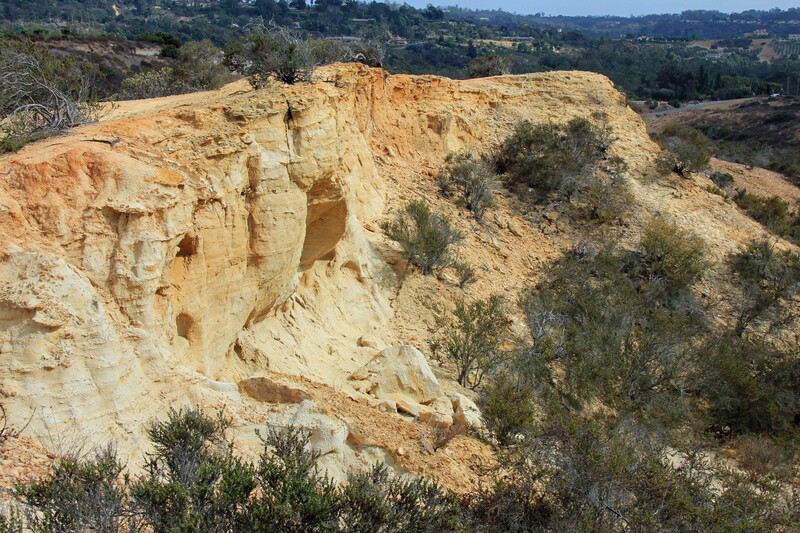 Listed plant species abound on this 150-acre bank along the San Diego County coast. 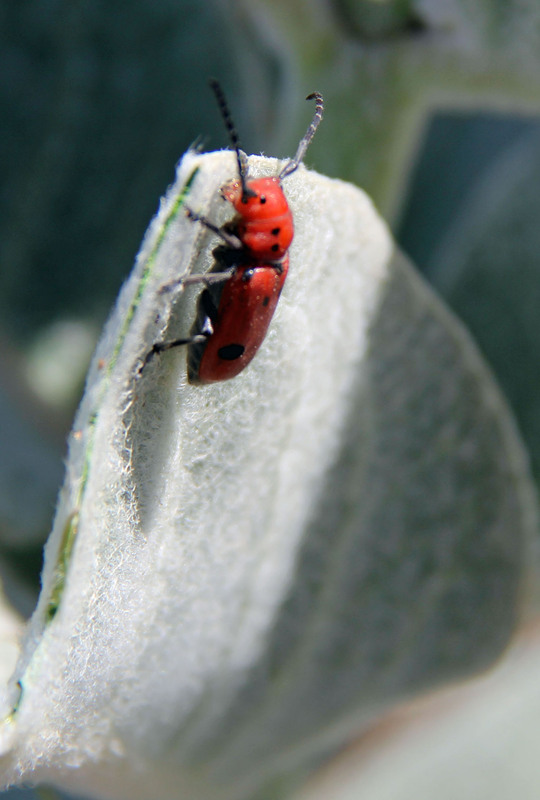 If you need mitigation for state or federally listed plants, this may be the place. 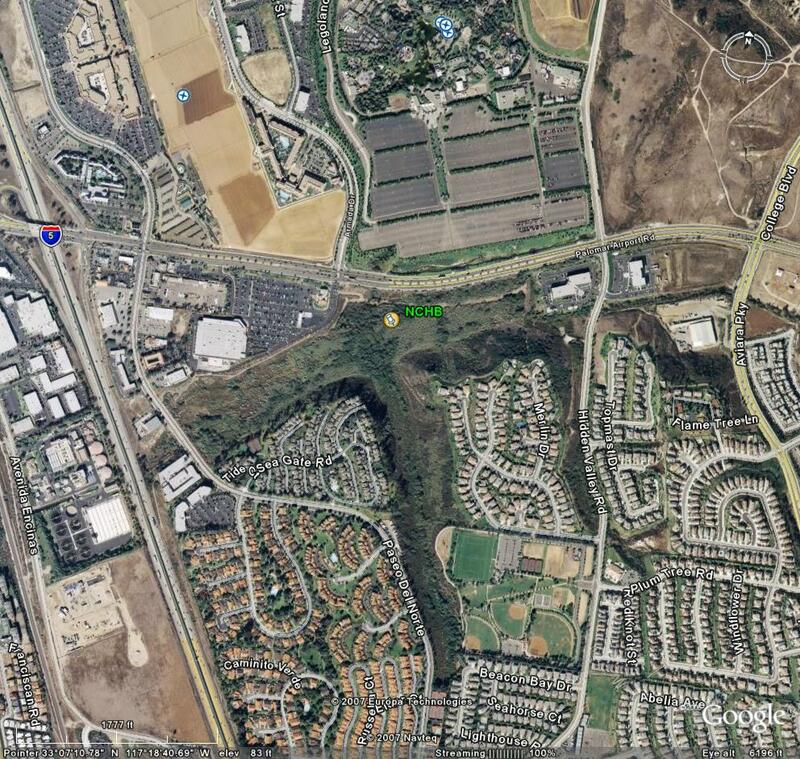 (Judd RR Investments, LLC and Kearny PCCP Otay 311, LLC) Upland/Grassland, Burrowing Owl & Vernal Pool Habitat. Ramona. 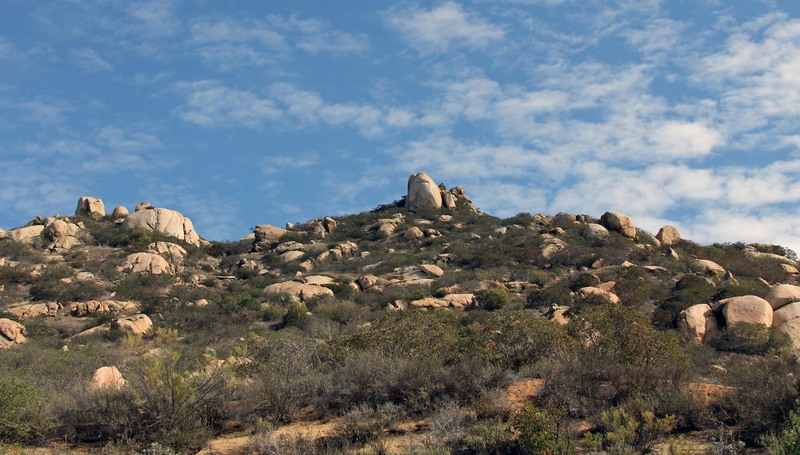 Service Area: San Diego County (see below). 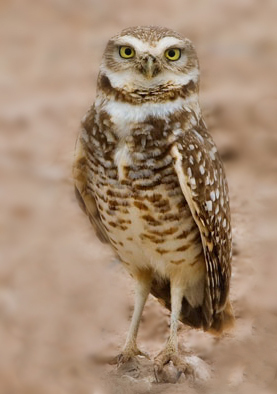 This bank offers 200 credits of non-native grassland/burrowing owl habitat and vernal pools. 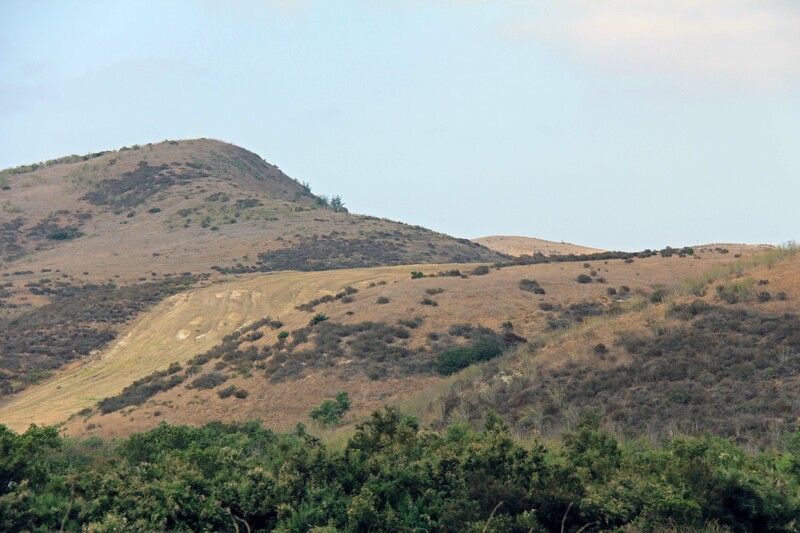 The bank's Service Area for grassland credits includes the East Otay Mesa Specific Plan (EOMSP) area within the South County Segment of the Multiple Species Conservation Program (MSCP) and Planning Units 12, 13, 14, 15, 17, and 23 of the Draft North County MSCP. Areas outside of this area could use the bank upon concurrence from the Wildlife Agencies. 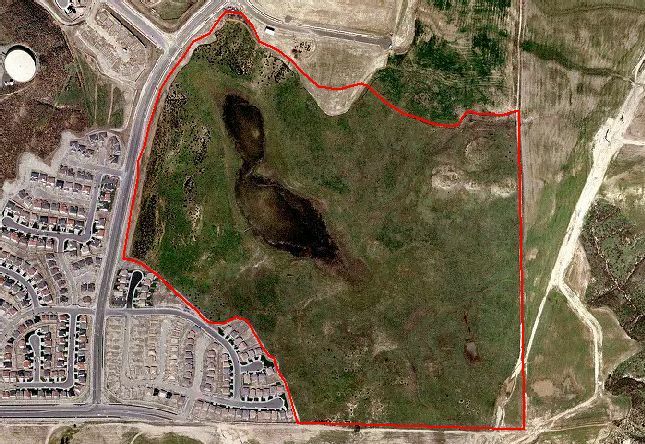 Vernal pool credits are limited to Planning Units 12, 13, 14, 15, 17, and 23 of the Draft North County MSCP. Call or email for prices and other information. 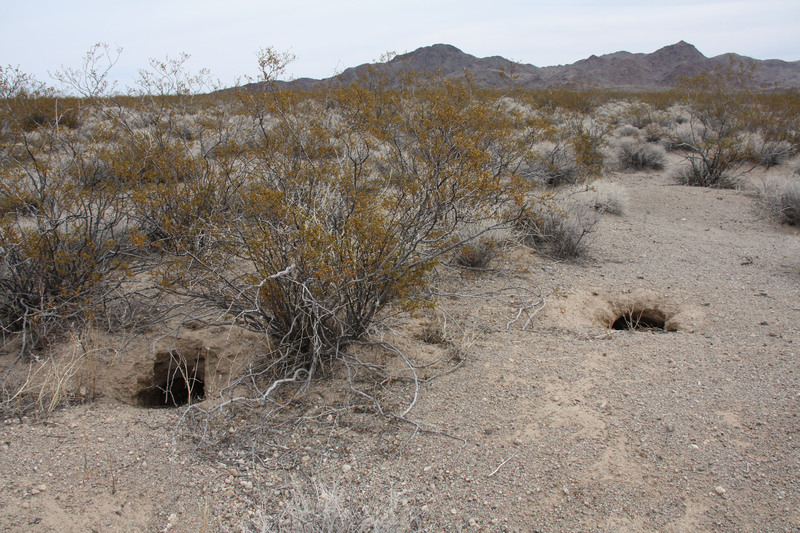 (Cadiz, Inc.) Desert Tortoise & Dry Wash Habitat. San Bernardino County. Service Area: San Bernardino County Desert. 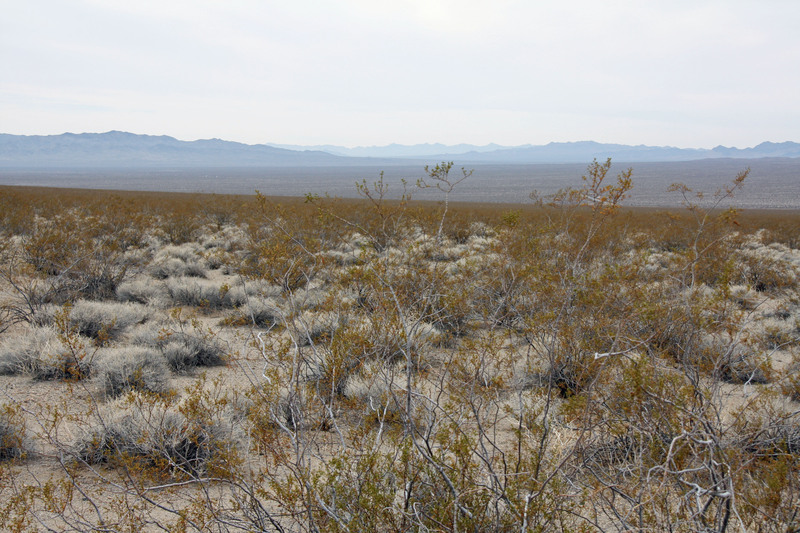 This 7,400-acre bank resides in designated critical habitat for the Desert Tortoise in the County of San Bernardino. 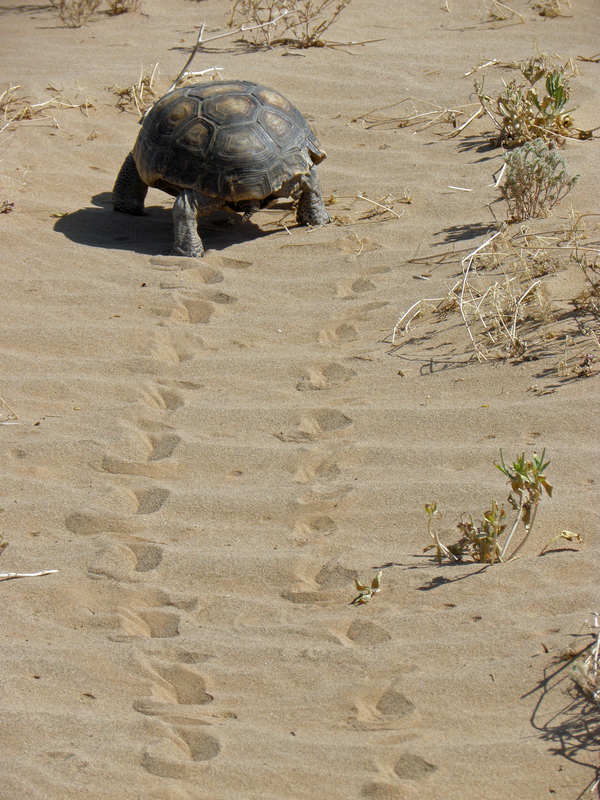 Credits are immediately available for impacts to desert tortoise habitat, dry wash, and other desert habitats. (Circle B Land Company Underwood, LLC) Greater Sage Grouse and other Habitats. Lincoln County, Wyoming. Service Area: Western Wyoming & Eastern Idaho. 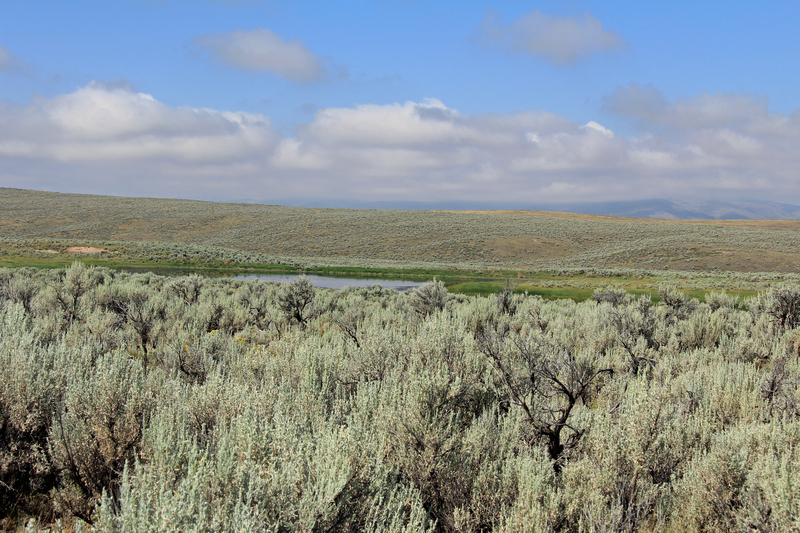 This 18,000 acre bank has prime habitat in western Wyoming. 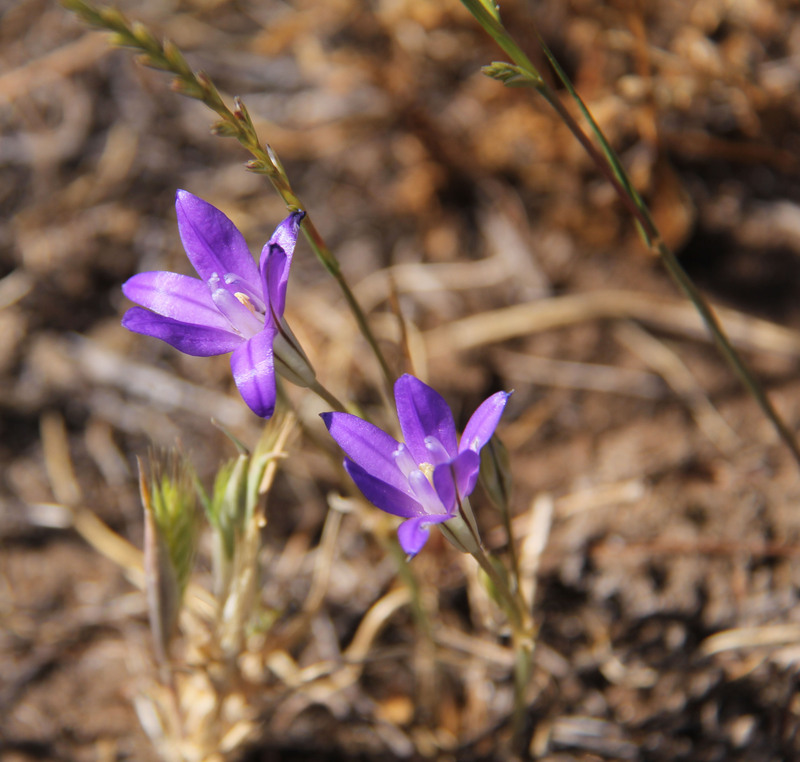 Besides sage grouse, a majority of the Bank Property contains summer, transitional, and crucial winter range for mule deer, elk, pronghorn, and moose. 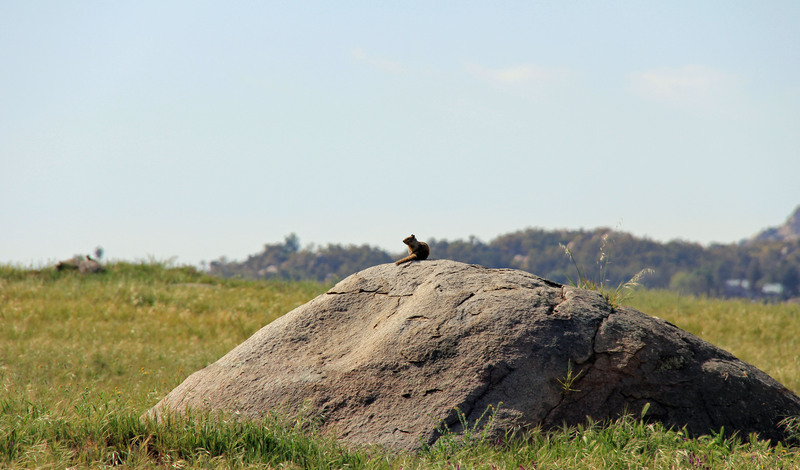 Other wildlife includes waterfowl, bald and golden eagles, beaver, native cutthroat trout, white-tailed jackrabbit, mountain cottontail, desert cottontail, pygmy rabbit, mountain lion, bobcat, American badger, weasel, white-tailed prairie dog, and bats. (MVV, LLC). 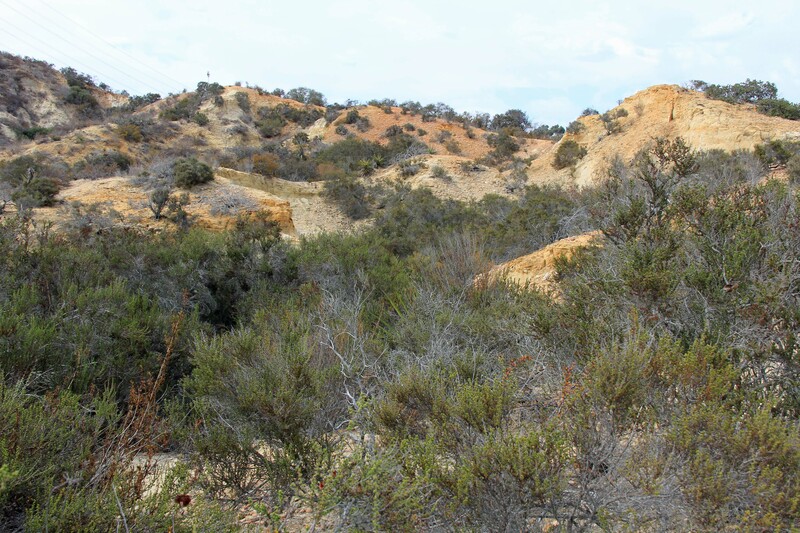 Upland/Coastal Sage Scrub. Oceanside. Service Area: San Diego County, including coastal areas. 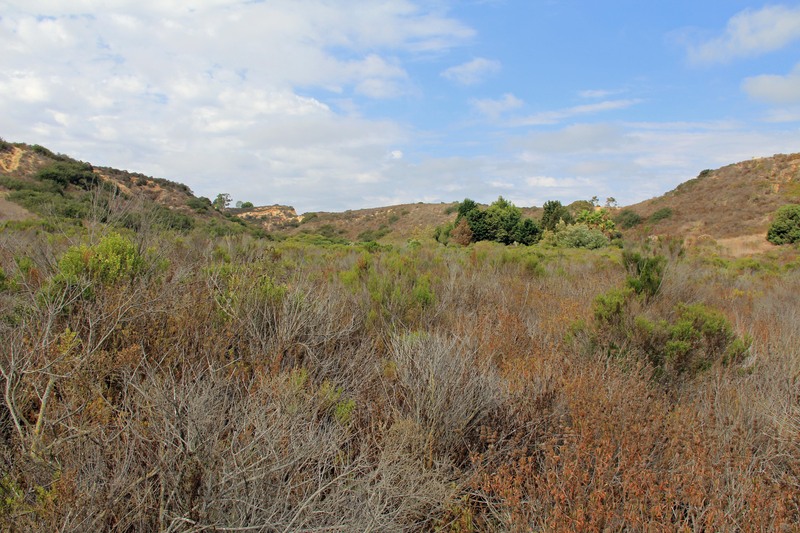 This 150-acre bank sold conservation credits for mitigation of multispecies impact within the San Diego County NCCP, including coastal properties. It is sold out, but there are 2.8 unassigned credits of CSS available for resale. Contact us for more information.